Can you help me find an apartment? How can I find housing if I have a criminal background, bad credit history and history with housing court (eviction)? 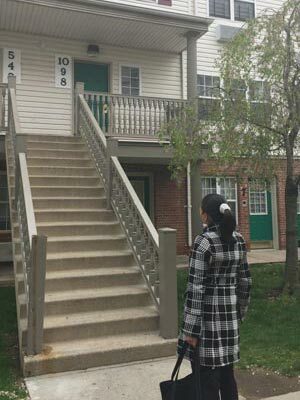 What should I do if my Section 8 voucher is expiring? I am having problems with my shelter placement, can New Destiny help? 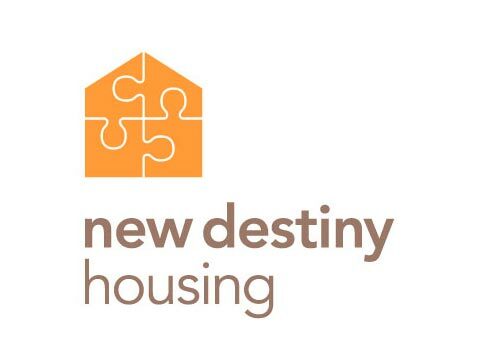 Copyright Ⓒ 2019 - New Destiny Housing Corporation. All Rights Reserved.